I know our world and especially social media is full of debates right now. There is never a shortage of opportunities to read people’s opinions, to witness tempers flair and unfortunately much of the time just being generally disgusted by the lack of compassion and courtesy out there. I have found a topic that really has no room for debate. 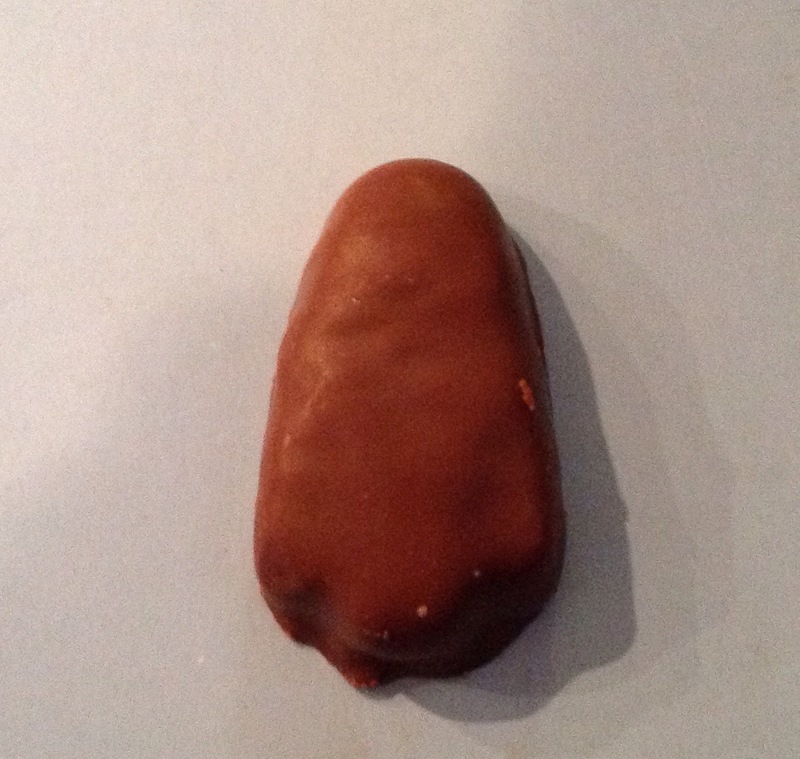 The peanut butter wrapped in scrumptious milk chocolate that is currently being called a Reeses Christmas Tree. I guess there was a major brouhaha a few weeks ago about the candy not really looking like a Christmas tree. It was such a HUGE deal that the company who manufactures the treat came out with an ad campaign that was proclaiming “all trees are beautiful” and “we celebrate trees in all shapes and sizes”. So I have good news friends, a topic with no real debate. Beauty may be in the eye of the beholder and we may all have our own idea of art, but I think the candy factory mold was broken this year. So give the company an A for effort on spin control, an A for tickling our holiday taste buds, but an F for tree making. Here’s a picture for you. Don’t be the judge on this one, take a deep breath, relax and enjoy the fact that this controversy is resolved. LOL Love this! Shared it with the family and we all got a good laugh.